Rajesh Khanna is known for his memorable movies, songs, and characters and he became immortal because of his songs. Rajesh Khanna will always remain the first superstar of Hindi cinema. 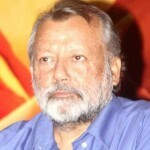 His movies like Safar, Avatar much more can not be repeated in future. At the peak of his career, Khanna, popularly called Kaka, would be mobbed during public appearances as female fans kissed his car, which would be covered with lipstick marks. They lined the roads, cheering and chanting his name. Women sent him letters written in blood. 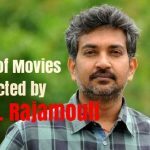 Some of his best films are listed below. 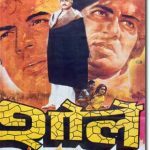 Anand is an Indian drama film co-written and directed by Hrishikesh Mukherjee. 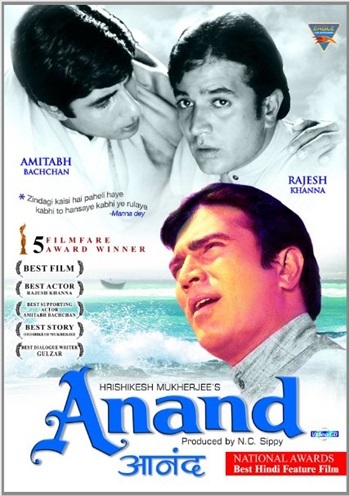 It stars Rajesh Khanna in the lead role and Amitabh Bachchan in supporting. Plot: The story of a terminally ill man who wishes to live life to the full before the inexorable occurs, as told by his best friend. Kati Patang is a romantic film directed By Shakti Samanta. 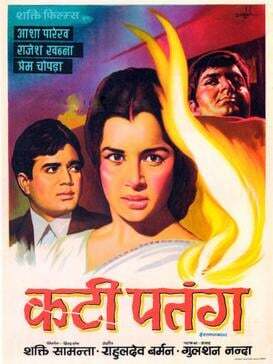 It stars Asha Parekh, Rajesh Khanna. Plot: A runaway bride promises her dying widowed friend that she will assume her identity and look after her infant child. 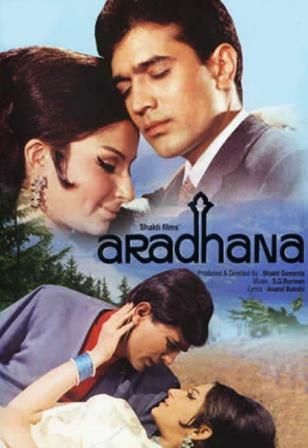 Aradhana is a romantic drama film directed by Shakti Samanta, starring Sharmila Tagore and Rajesh Khanna. It was voted as the best film of the year by the Filmfare Awards. Plot: Dashing pilot Arun romances Vandana Tripathi, and both in love with each other, become very intimate, and as a result, Vandana gets pregnant. Vandana is forced to give up her child in an orphanage and her attempts to get him back are foiled. 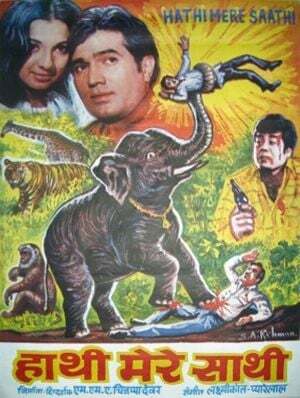 Haathi Mere Saathi is a drama film directed by Manmohan Desai. The movie was a box-office blockbuster. 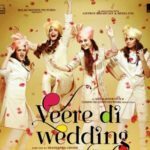 The movie has a Disneysquare appeal with an Indian twist. Plot: Bopanna loves his pet elephant, Manickam. When a neighbouring village is ravaged by a rogue elephant, Manickam’s services are requested. But the following days bring great tragedy into Bopanna’s life. 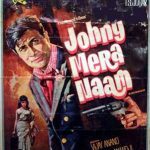 Sachaa Jhutha is a comedy film directed by Manmohan Desai. The movie was a box-office blockbuster. The movie stars Rajesh Khanna and Mumtaz. Plot: Ranjith, a thief, hires Bhola, a lookalike, to take his place, while he executes the robbery. However, Bhola soon gets trapped in the world of crime and has to prove his innocence. 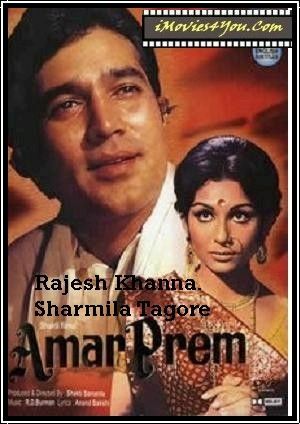 Amar Prem is a romantic film directed by Shakti Samanta. 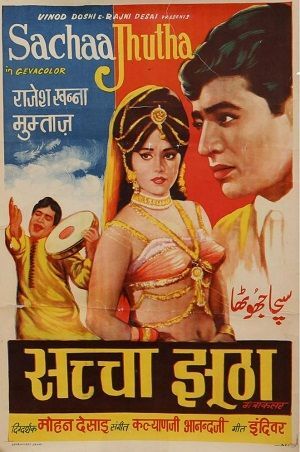 It stars Sharmila Tagore (Pushpa), Rajesh Khanna (Anand Babu) Music: R.D Burman. plot: A village woman Pushpa abandoned by her husband is forced into prostitution in Kolkata and shows an off and on loving relationship between a small boy Nandu and a nautch girl Pushpa (Sharmila Tagore). 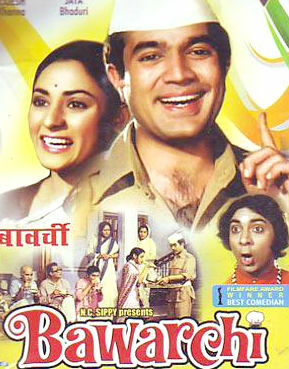 Bawarchi is a drama film directed by Hrishikesh Mukherjee starring Rajesh Khanna and Jaya Badhuri with Asrani, A.K. Hangal, Usha Kiran. Plot: The Sharma household is in a state of disarray until the day Raghu arrives. More than a cook, he has solutions to all the problems. Just as all is bliss, the family jewels disappear and so does Raghu. 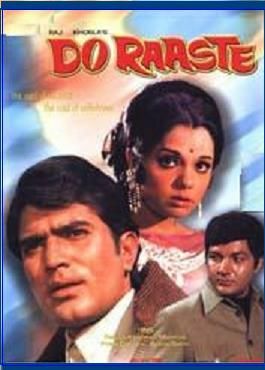 Do Raaste is a family drama film directed by Raj Khosla. 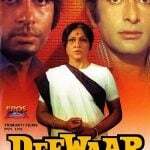 It stars Rajesh Khanna as the dutiful son and Mumtaz. Plot: Navendu was a young motherless boy when his father married again. The step-mother saw the fear and doubt in the eyes of the boy and she promised him that he will be like a real son to her. 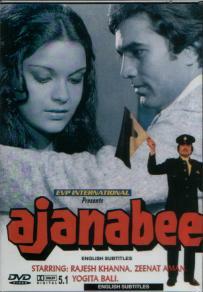 Ajanabee is a romantic Bollywood film produced by Girija Samanta and directed by Shakti Samanta. The film stars Rajesh Khanna and Zeenat Aman. Plot: Middle-classed young and dashing Rohit Kumar Saxena falls in love with wealthy and lovely Reshmi, and both decide to get married. After their marriage, pregnant Reshmi decides not to have the baby after she wins a beauty pageant. But her husband Rohit doesn’t agree, so she walks out of the marriage. Now, Rohit must try to win her back. 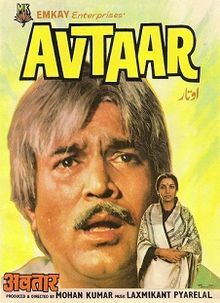 Avtaar is a drama film director and story by Mohan Kumar starring Rajesh Khanna and Shabana Azmi. It was directed by Mohan Kumar, and the music was by Laxmikant Pyarelal. Rajesh Khanna. Plot: Avtaar’s sons are ungrateful and leave him and his wife to fend for themselves. However, he reaches new heights of success after his sons oust them.